Delicious English leg of lamb with the bone in. 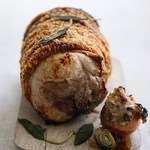 Moist and tasty, the leg is one of the leanest cuts of lamb. 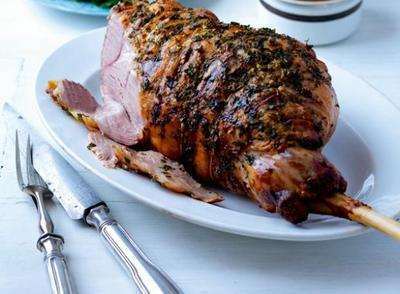 This joint makes a spectacular entrance for a Sunday roast or a special occasion - try this lovely spring lamb for Easter.